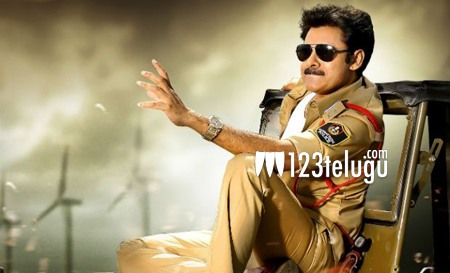 Who is second heroine in Gabbar Singh 2? Power Star Pawan Kalyan’s Gabbar Singh 2 is all set to begin in May first week with Bobby as director and Anisha Ambrose as the heroine. But according to movie sources, there is a second heroine role as well. For this role, a number of names are being heard. One of the names is Trisha. There is another version that a new heroine will be roped in for this role. So far, the production team has refused to comment on this matter. An official statement may be expected sometime soon. Gabbar Singh 2 is being produced by Pawan Kalyan’s close friend Sharath Maraar on North Star Entertainments banner.